Most dental practices do not own one of these expensive machines. Generally they will either send you somewhere else for a scan or, in most cases, will just turn you down for dental implants, telling you do not have enough bone left. A standard X-Ray is not enough to give the kind of detail required for dental implants as it only gives a two-dimensional view. Smile Store own our own iCat CT cone beam scanner, which allows us not only to get a three-dimensional view of all the interior structures of your mouth, but to determine how much bone you have and what condition it is in, as well as allowing Dr. Kadar vital information for precision placement of dental implants. 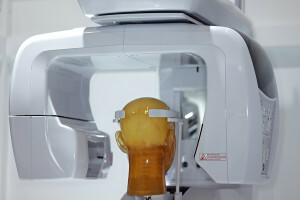 Today I will be telling you the 3 reasons CT Scans are vital for dental implants. The most important factor in determining if you are a candidate for dental implants is how much bone you have left in your jaw. The only way to tell is with a CT scan. The problem lies in the fact that once you have lost a tooth, the bone immediately starts to recede from that area. If you lost teeth some time ago and have been wearing dentures, or have lost a lot of teeth, your bone is probably quite flat by now and quite thin. 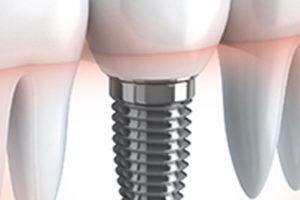 That poses a problem for dental implant placement. 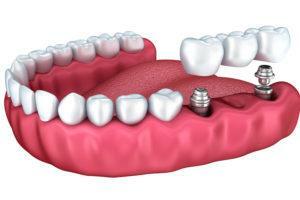 In order to support the titanium post of an implant you must have enough bone to put it into. 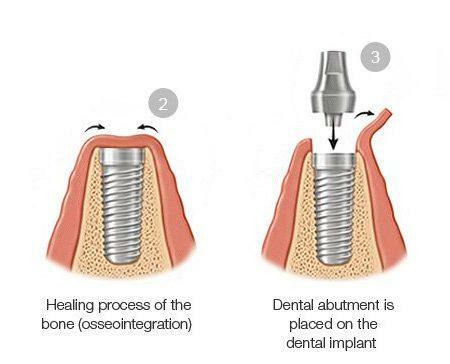 If your bone cannot take the strain the dental implant will fail. The only way to find out exactly how much bone you have left in your jaw is with a CT scanner. Our CT scanner allows us to see all of the jaw and interior structures in three dimensions, including the height, width and depth of the jaw. Dr. Kadar can use the information from the CT scan to plan your implant procedure with incredible precision, choosing the right type and size of dental implant to best suit you. He can also place the various implants at just the right angle for you, to suit your bite and ensure long-term success of the implants. We can see any potentially weak areas in the bone, as well as anatomical structures within that bone that we need to be aware of before placing dental implants. 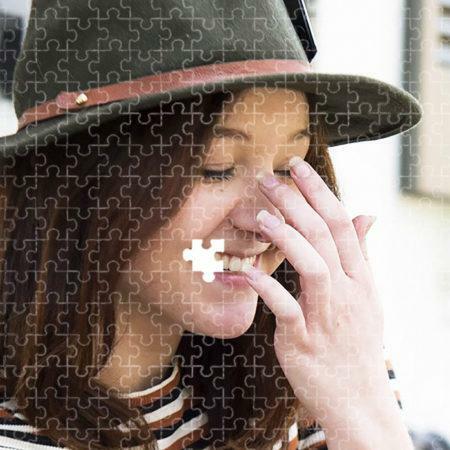 This allows us to determine if you need to have a bone augmentation. 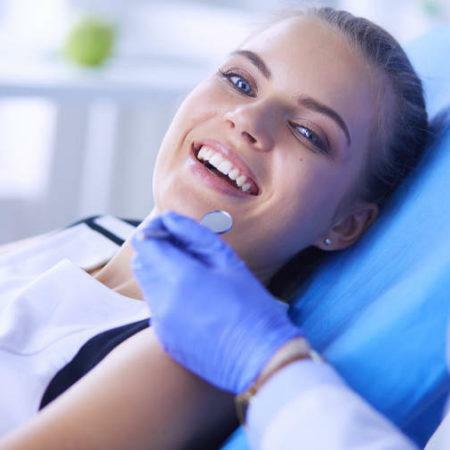 The data from the CT scan is very useful if you do need to have your jawbone augmented, as it gives Dr. Kadar the ability to create the most appropriate bone augmentation type for you, and to monitor it as it fuses to your own bone over time. The level of detail provided by our CT scanner, and Dr. Kadar’s use of that information, is one of the reasons Smile Store has such a high success rate in dental implant placement. If you have any more questions about CT scans or dental implants, please don’t hesitate to contact us. We are always happy to help at Smile Store Cork. 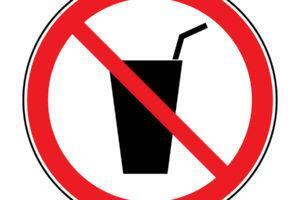 Top 3 Causes Of Tooth Wear & How To Fight Them Now!